At Zdegree, we make your Dodge as like the showroom level quality with best repair and maintenance service. We provide regular services for your Dodge so; you can run more safely and securely. Our repair and maintenance service will help you to keep your Dodge in super quality and make it long lasting for life long. At Zdegree we provide all repair and maintenance service for your Dodge with affordable budget. We can handle any of your repair services extraordinary because we have years of experience in dodge models. We have well organized team of mechanics who will handle the inspection and diagnostics of your Dodge with technologically advanced equipments. 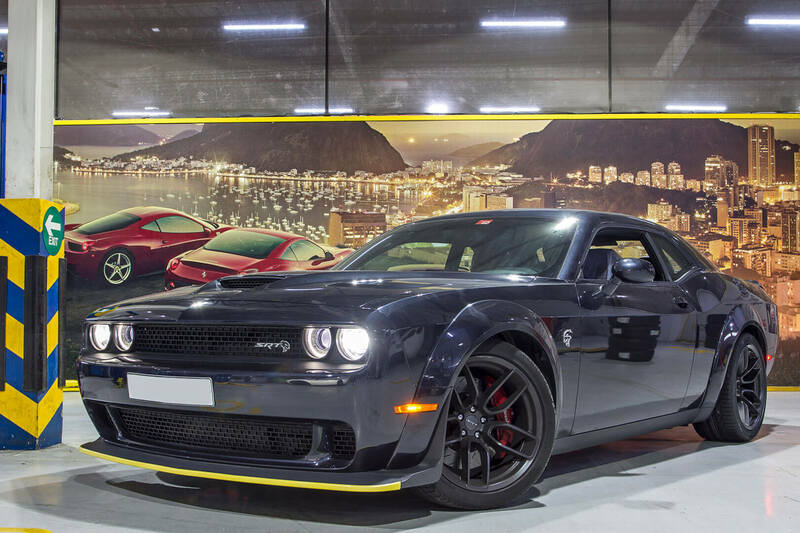 Our expert technicians have good knowledge in any of the Dodge model so, your vehicle in safe hand. 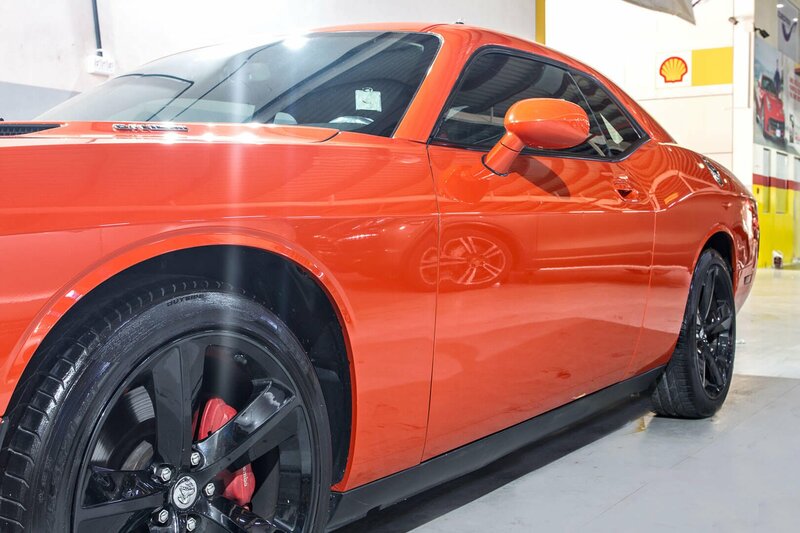 If you have any of the Dodge model like Dodge Challenger, Dodge Challenger SRT, Dodge Charger, Dodge Charger SRT, Dodge Dart, Dodge Durango, and Dodge Neon we will service it using state of art equipments. At Zdegree we always provide extra care for your Dodge more than your expectation. Our Dodge service includes oil change, brake, tyre service, car wash, car detailing, and car battery etc. services to our customers. You can also enjoy our mobile van services anywhere in UAE. Schedule your Dodge appointment now @ Zdegree and enjoy Your Journey.